Sky Brown is a 10-year-old schoolgirl who has a Japanese mother and a British father. 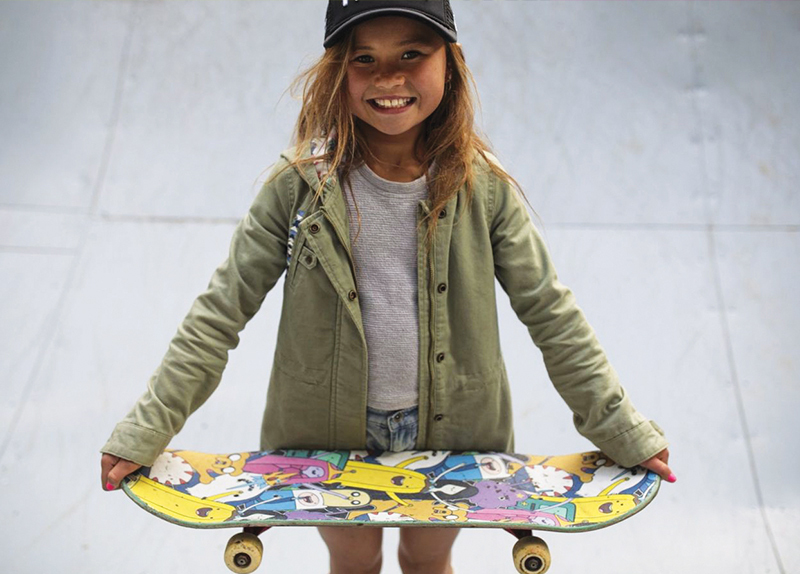 She is already one of the world’s best professional skateboarders. She has already been featured in a Nike campaign. Recently, she joined Great Britain’s skateboarding team. She hopes to participate in the Olympics in Tokyo and become Britain’s youngest Olympian. 1. What does Sky Brown want to do in Tokyo? 1. Do you have a big dream like Sky?